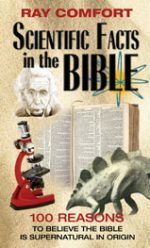 Paperback | 96 pages | Ray Comfort | Take a sneak peek inside. 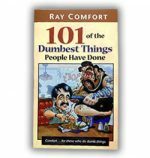 This moving fictional account will not only teach you what to say, but it will do so in a unique and fascinating way. Includes helpful, hope-filled sidebars from the world’s best Counselor. 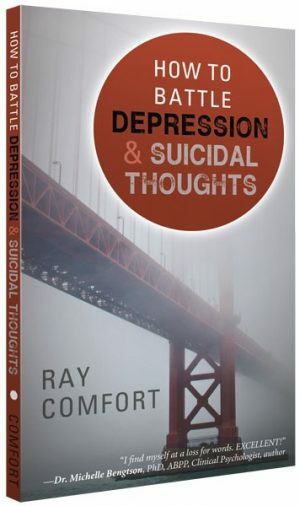 Be the first to review “How to Battle Depression & Suicidal Thoughts” Click here to cancel reply.